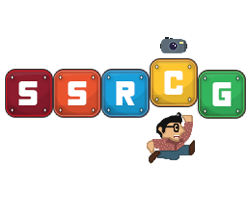 SSRCG CS:GO Mix Server and Community nights! The server is back if we need it. How does this sunday sound for people, 8-10 maybe get 2 maps in?